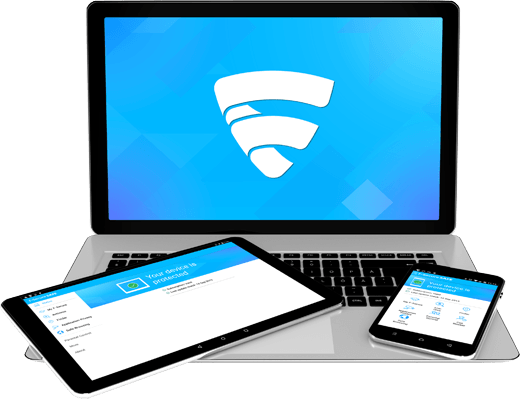 IObit recently releases a new version of Advanced SystemCare Ultimate, V 11.2.0, which bring a series of updated features and optimization. 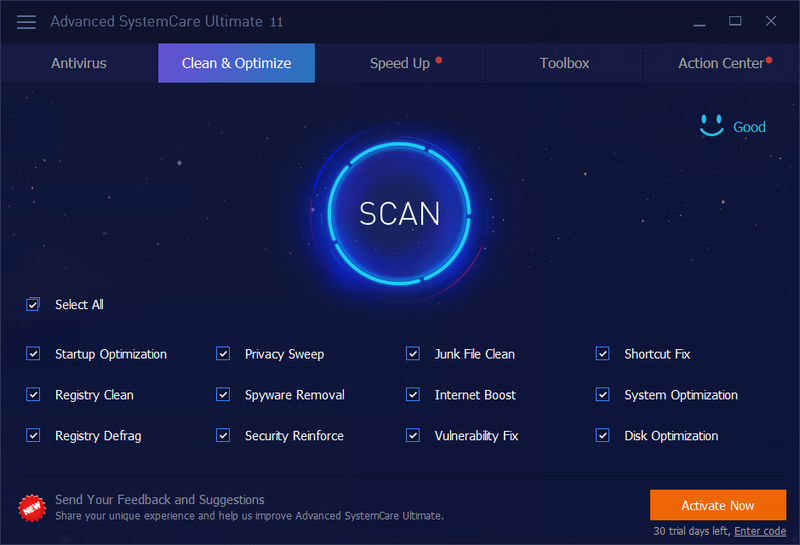 Advanced SystemCare Ultimate is a popular application from IObit, it provides protection for the computer system and browser, and also offers some system optimization tools available on the app. 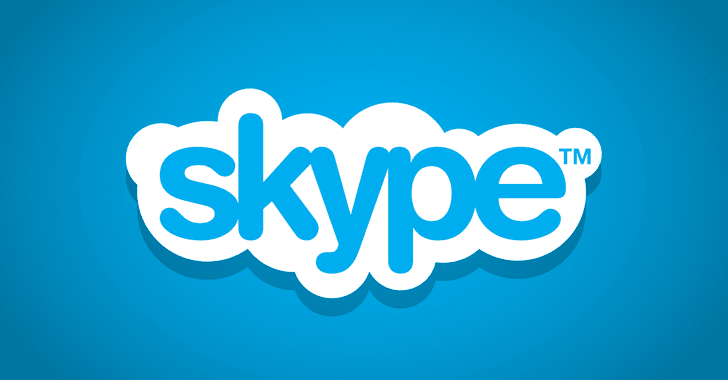 Newer version of the program will bring some new updates as well as fix some bugs and issues in the previous version. If you need to uninstall Advanced SystemCare Ultimate, the associated how-to guides in this site will also help you.